Spa services, unique wellness experiences, a Michelin-starred restaurant and complimentary cruiser bikes to explore! 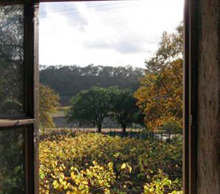 Located in the heart of the Napa Valley Wine Country, Black Rock Inn is a luxury property at the base of Glass Mountain. Tucked into a private canyon on a 157-acre site marked by ancient oaks, majestic hills, a rock-hewn stream and private lake. 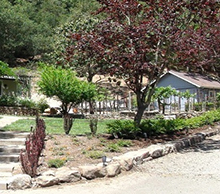 “an exclusively and dramatic sited wine country get away” – Andrew Harpers Hideaway Resort magazine. Inventive, high-end Japanese fare & artful cocktails presented in glamorous yet Zen surroundings. A must try! Oysters, pastas & sophisticated Californian dishes for dinner in a cozy, elegant space at a winery. Rustic Italian fare is served in a lively, indoor-outdoor setting at a historic winery estate. Chef Michael Chiarello. 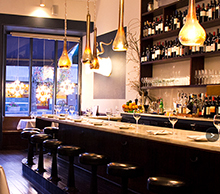 Cook St. Helena is located in lovely St. Helena, and specializes in simple but elegant Northern Italian cuisine made from local and seasonal ingredients. 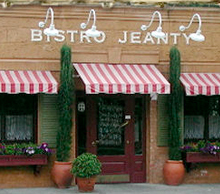 Classic bistro fixing up French country fare in cozy digs with a communal table & patio seats. 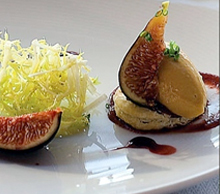 Redd is the first venture from acclaimed Northern California chef Richard Reddington, formerly at Masa’s, Jardiniere in San Francisco, and Auberge du Soleil in Napa Valley. 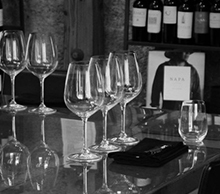 World class luxury in the heart of Napa Valley. 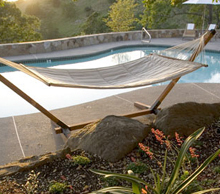 Breathtaking valley views, fine dining, spa and first class poolside lounging. 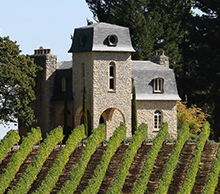 For two decades, Beau Wine Tours and Limousine Service has catered to the most discriminating traveler, providing private and unique Napa Valley wine tasting experiences. We like to encourage our guests to get off the beaten path. Whether you are a first time visitor or a sophisticated collector, Eclectic Tour will design an experience that will astound your senses.